Imagine your confidence if you had the smile you have always wanted? Dr. Kathleen Gordon believes you deserve the best care. That’s why our office will always present you with the best dental solution possible to treat your personal situation. We will work with you to give you a beautiful and natural smile. 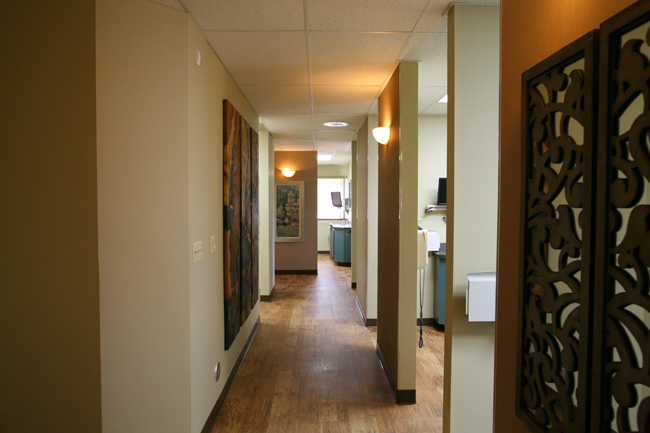 Our office prides itself on providing you with personalized, “one-on-one” dental care. We want to exceed your expectations and assure you that each dental visit in our beautiful and modern office is a quality and comfortable experience. We invite you to call or come in to make an appointment. Dr. Gordon is a highly skilled and respected Riverside cosmetic dentist. Dr. Gordon has helped many of her patients with their teeth whitening, dental implants, cosmetic dentistry, general dentistry, dental crowns and dental veneers services. Dr. Gordon offers you and your family her skills in cosmetic dentistry, general dentistry, crowns, veneers, dental implants and teeth whitening combined with the latest in proven dental technology that is effective so that her patients will have the opportunity for a more beautiful, healthy and perfect smile. We also perform a comprehensive oral health evaluation that includes periodic blood pressure screening, health update, and oral cancer screening. You are invited to contact our office - our professional and attentive team is always available to answer your questions.